The International Monetary Fund (IMF) has significantly improved the forecast for inflation in Azerbaijan for the next three years, the updated World Economic Outlook report of the Fund reads. Thus, according to forecasts of the IMF analysts, the inflation in Azerbaijan for 2018 will be 3.5 percent, and then will fall to 3.3 percent in 2019, and to 3 percent - in 2023. Earlier, in April, the Fund expected that the inflation rate in the country would be 7 percent in 2018, 6 percent - in 2019 and 4 percent - in 2023. 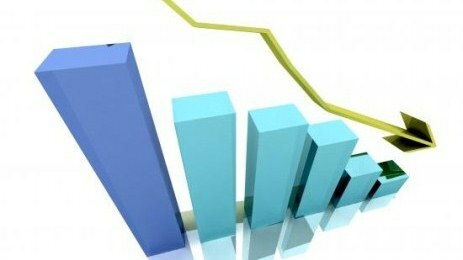 The inflation in Azerbaijan will be one of the lowest as compared to the CIS region and Georgia, the report reads.